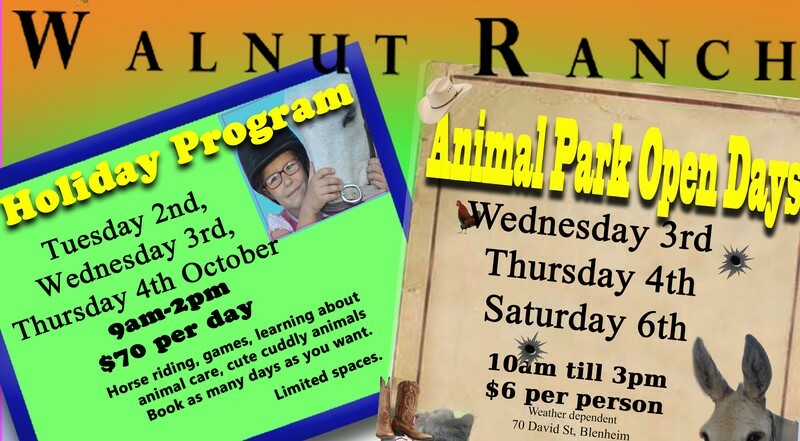 Come meet all our lovely animal friends at Walnut Ranch. They love to be fed and cuddled! 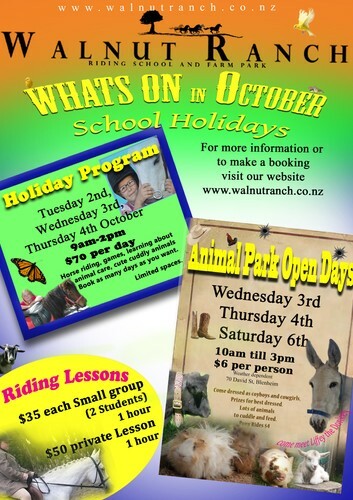 Feed the chickens, cuddle a rabbit, chat with the birds, check out the llamas, pat the ponies, feed our miniature Angus Cow and many other friendly animals to meet. We are open to the public on special days only, weather permitting. Please check our Facebook page for cancellations.